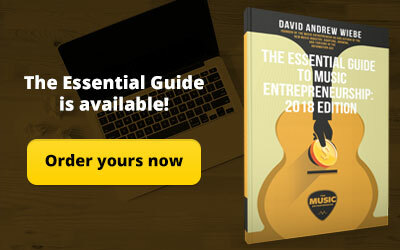 In April, I released my first mini-book, The Essential Guide to Music Entrepreneurship. 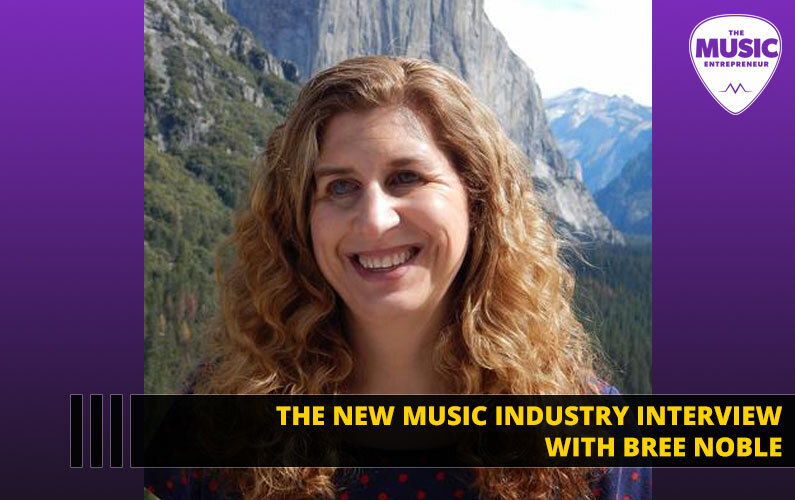 To my delight, it has been well-received by musicians and music business owners alike. 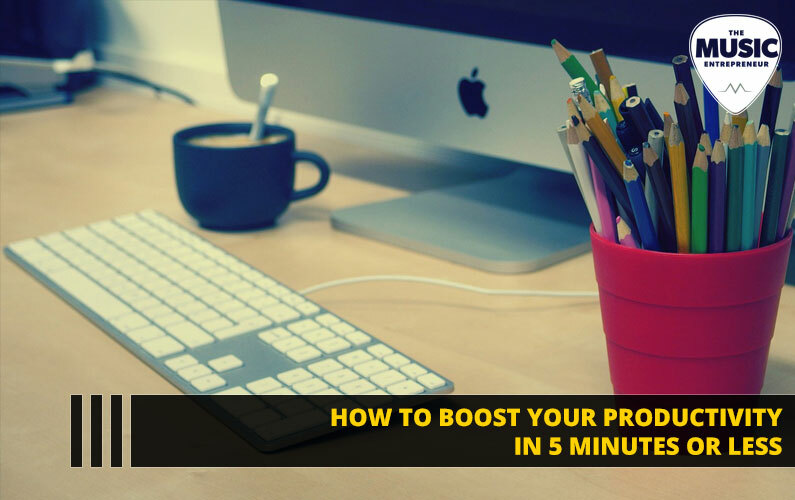 In the meantime, I’ve been working on several pieces of bonus content that perfectly complement this resource and will help you get more out of it. 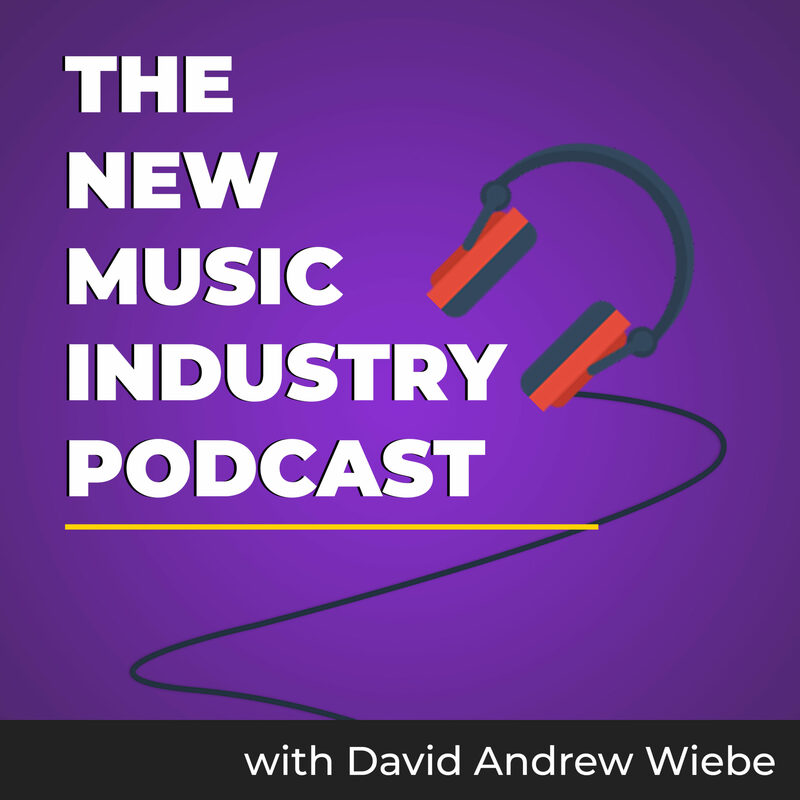 So, in this episode of The New Music Industry Podcast, I share about The Essential Guide to Music Entrepreneurship Pro Pack and what you can expect to find inside. I’m excited. Would you like to know why? 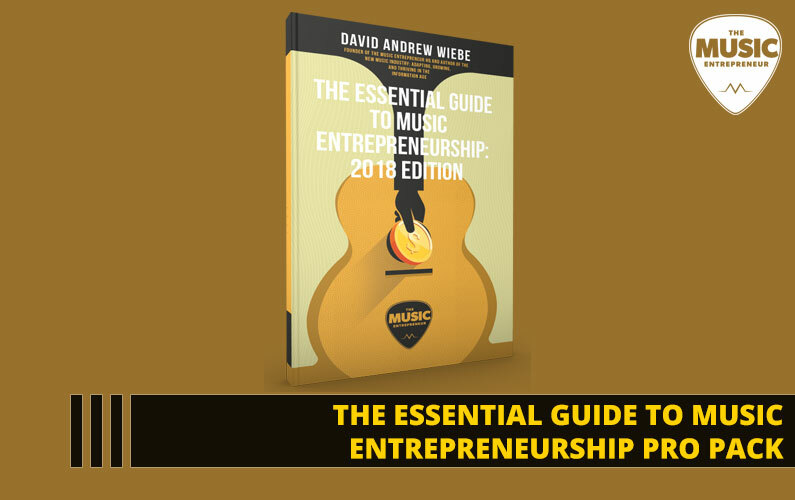 Well, you might recall that I shared about my new mini-book, The Essential Guide to Music Entrepreneurship in episode 87 of the podcast. So, what’s this got to do with that? Well, I recently finished working on all the bonus content. 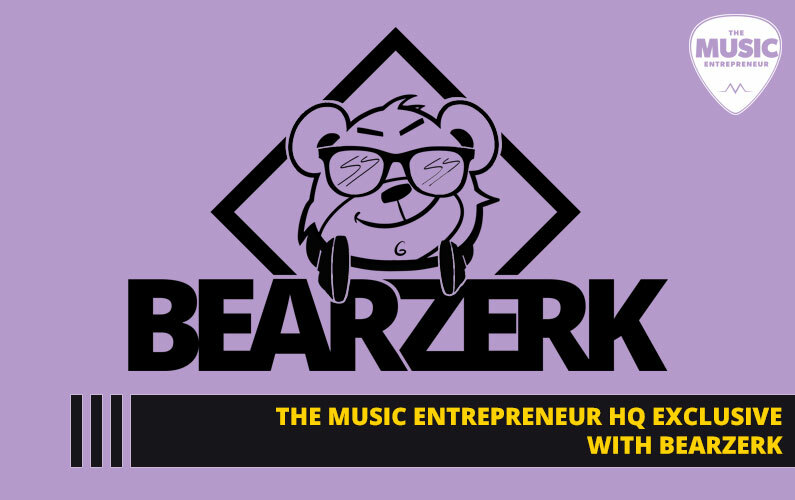 You may have heard me mention it on other podcasts or masterclasses. For a limited time, I’m making it all available for a nominal cost. And, I’ve prepared three different packages depending on your needs. The first package includes just the paperback and eBook version of the book. For those who already bought the book, the second package is ideal, as it includes just the bonus content and not the book. And, there’s a third package for those who want it all. It includes a signed copy of the paperback, the eBook, the audiobook, the action sheet and the video training. 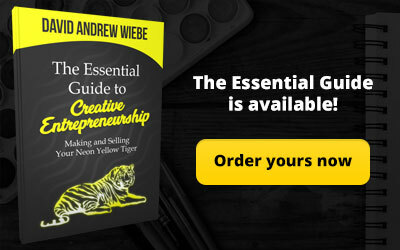 At any time, you can go to musicentrepreneurhq.com/essential to learn about this offer. But as of January 1, 2019, this offer will no longer be available. You’ll still be able to buy the book at any time, but the additional content will be going away and finding a new home after that. If you order now, you will get instant access to everything except the hardcopy of the book, which I will be sending manually. If you happen to get the third package, then I will be signing the book and then sending it over to you. 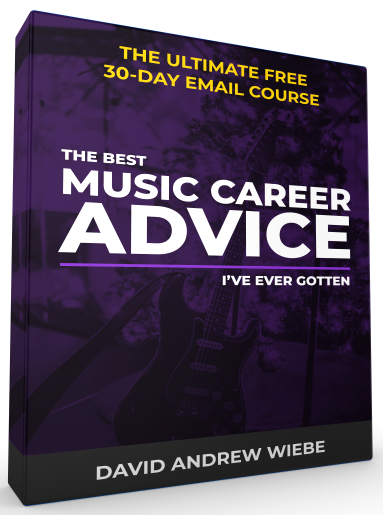 But you will get access to all the digital content the moment you purchase one of the The Essential Guide to Music Entrepreneurship pro packs. 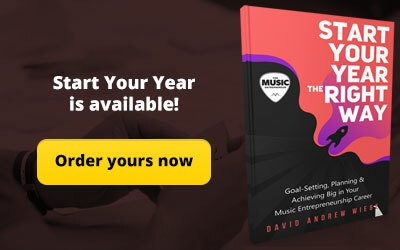 So, again, you can go to musicentrepreneurhq.com/essential to learn more about this limited time offer. You’ll even see a counter there, which is counting down to the last day you’ll be able to take advantage of one of the pro packs. Now, as a bonus, I’m going to share with you a segment from the audiobook. I’ve already read you the introduction in an earlier episode, so this will be from a different section. 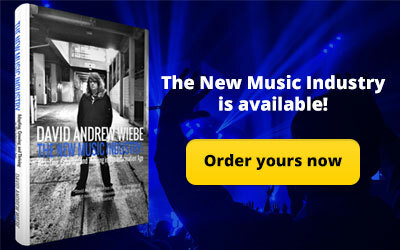 The audiobook isn’t available anywhere else, so if you’d like to get hold of it, don’t let this offer pass you by. 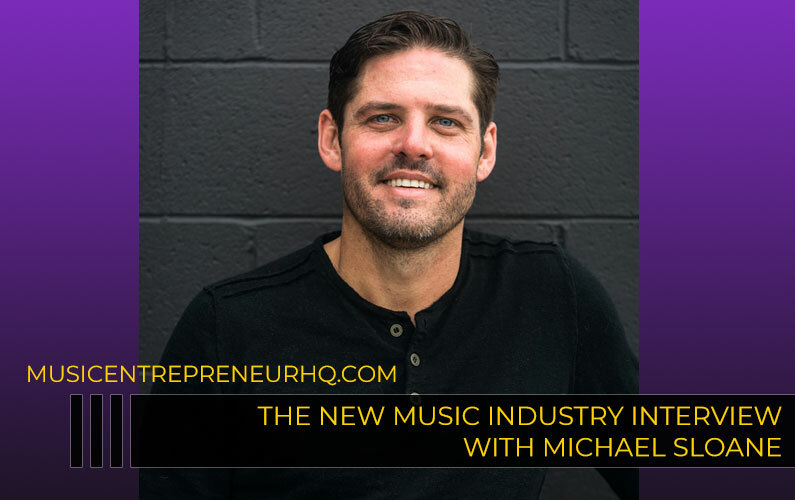 Now here’s me reading a segment from The Essential Guide to Music Entrepreneurship.